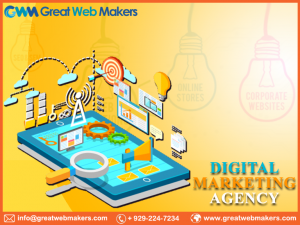 Pay per click is an online advertising model used to get direct traffic to websites, in which an advertiser pays a publisher when the ad is clicked. 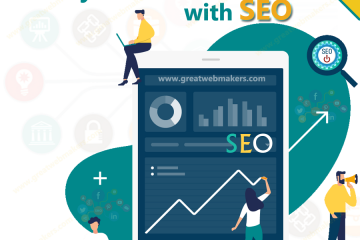 It is commonly associated with first-tier search engines, which include Google Ad words and Bing Ads; and it’s a great medium to attract customers, and make them your potential clients. 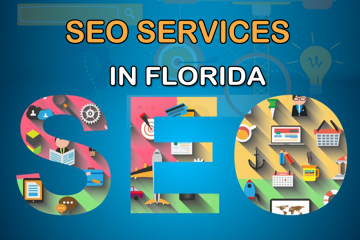 If you are facing any setback in your business, and looking for the best agency of Pay per Click (PPC) Florida to help you getting the desired results, contact GreatWebMakers.com; as it is one of the best in providing Cost per Click (CPC) Florida, at reasonable prices. Pay For Only The Clicked Ads- The best thing about PPC services are you only need to pay when your ad is got clicked or when customer open your link. Easy to track and helps you to achieve your business goals- Another benefit of availing our PPC services is, you can easily track the clicks you are getting on your website link, and sales accordingly. Gives fast and immediate traffic- PPC is known for providing fast results, and it not just helps you to drive immediate traffic on your website, but consistently as well. 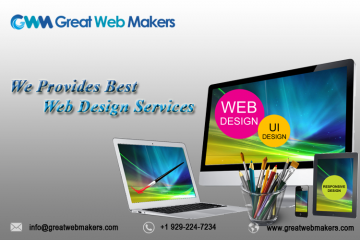 Budget can be edited according to needs- Business owners availing PPC services, can change or edit their advertising budget according to the prior requirements.